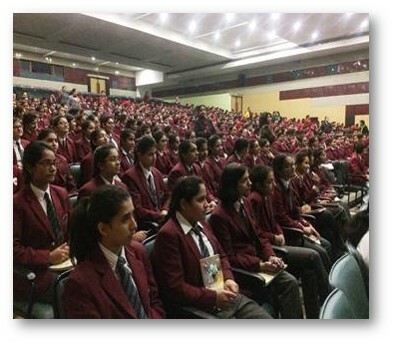 A very informative session on ‘Self-esteem’ was conducted for the students of classes 9th & 10th of Manav Mangal Smart School, Mohali, by Dr SimmiWaraich, Consultant, Psychiatry. More than 350 students attended this session. 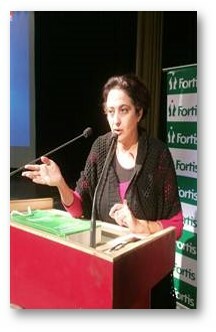 Dr Simmi discussed the concept of self-esteem with the students.